February 5th is Safer Internet Day with Google. 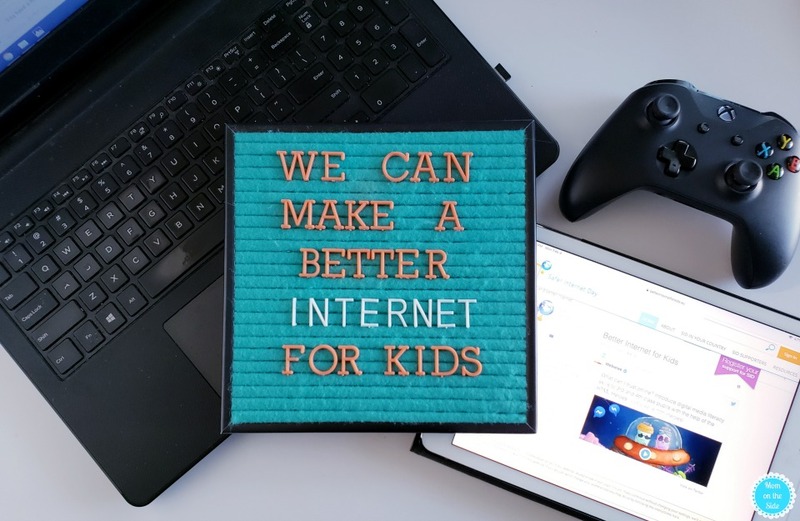 I’m sharing some tips for helping our children Be Internet Awesome every day of the year, in this sponsored post with Mom It Forward Influencer Network. Opening up the online world to our children is equal parts awesome and terrifying. With it comes loads of information at their fingertips, access to gaming, social media, and streaming, and online threats lurking around every corner. 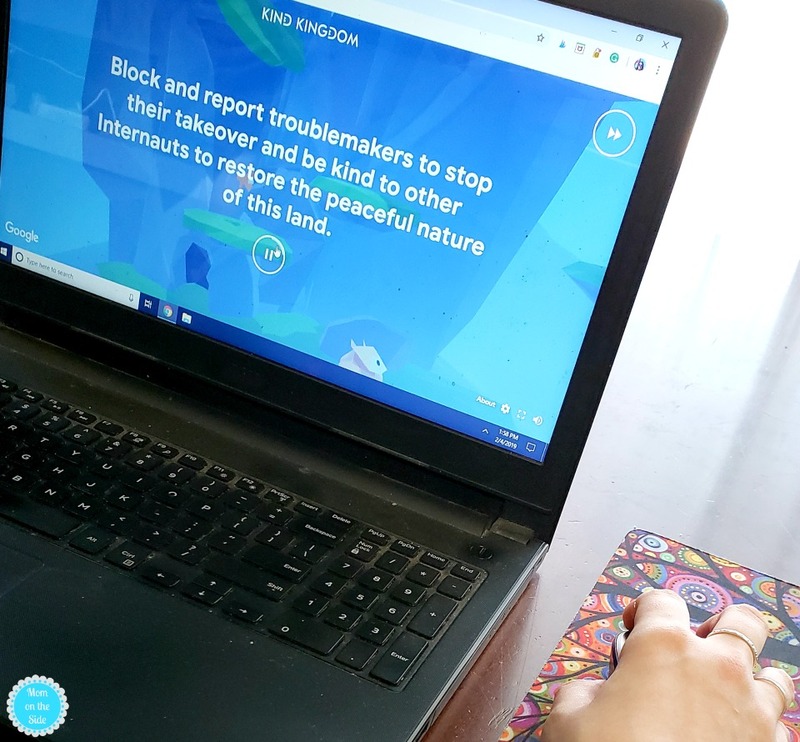 As parents, we have a continually growing list of threats to our children out in the real world but we also have to keep our children safe online as well. As a mom of four kids ranging from 6-17, there are all sorts of ways the internet is used in our house. Which means all sorts of ways I have to be stressed and concerned about their safety online. I stay up to date on online threats to kids like gaming chat rooms, bullying on social media, etc. I have important and sometimes tough conversations to help them be smart online. Not sharing information with strangers, thinking before posting, and being a positive presence online. I do all of that because I feel it’s my job as a parent if I hand over internet devices to my children. It’s my job to help them stay safe on the internet, and Be Internet Awesome. Being internet kind should start from the very first time children go online. It’s the number one rule I’ve given my children. Treat others how you want to be treated both online and off. Spread kindness instead of negativity. If you wouldn’t say it to someone’s face (or my favorite – to your grandma) then don’t say it online. Kindness is free to throw around but we have to remind our kids because they can easily get swept up in the negativity. The kindness rule even applies to my twins, who mainly watch Youtube videos online right now. Videos that sometimes have colorful language or questionable scenarios, even if they are kids videos. We all know little kids are sponges and will repeat and try things they hear and see. 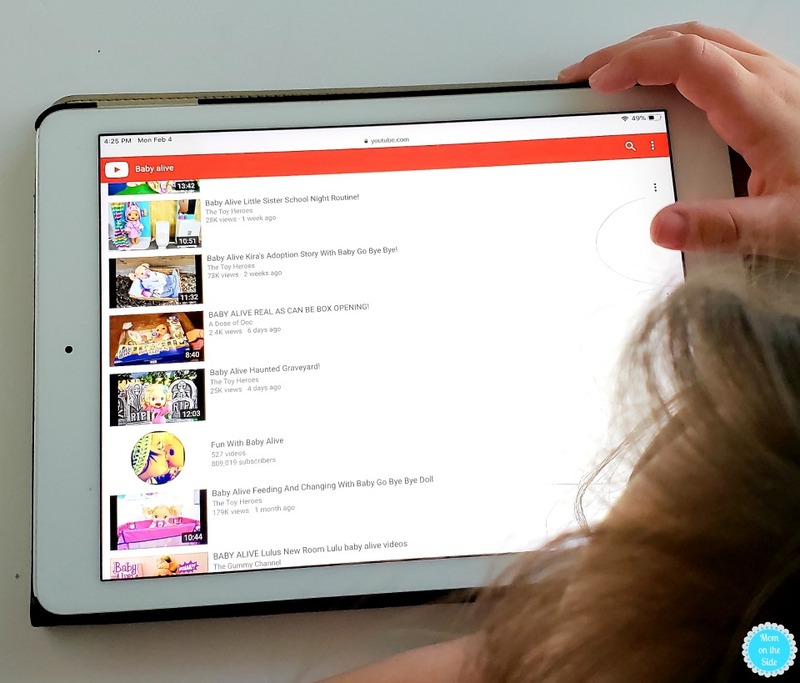 Having conversations about what behavior and language are okay and are not okay is part of internet safety at home, especially when it involves the way people or toys speak to each other in videos. 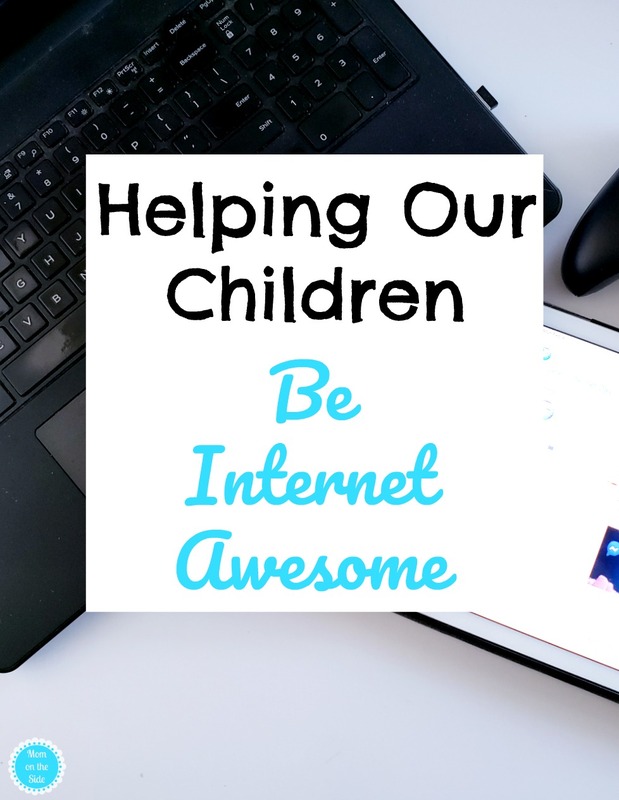 Teaching children to be internet brave might be one of the hardest things. It can be hard for kids to turn in their friends for negative behavior and they may even be afraid to report creepy or suspicious behavior. As parents, we need to make sure our kids understand we are a safe zone for EVERYTHING. I encourage my kids to come to me about anything that makes them feel uncomfortable or that they know is wrong. Whether it’s on social media, in a gaming chat room, or even in a YouTube video. Together we decide if it is something needs to be reported, or if someone needs to be blocked. I also encourage them to capture screenshots of any negative behavior in case we need a record of the situation down the line. 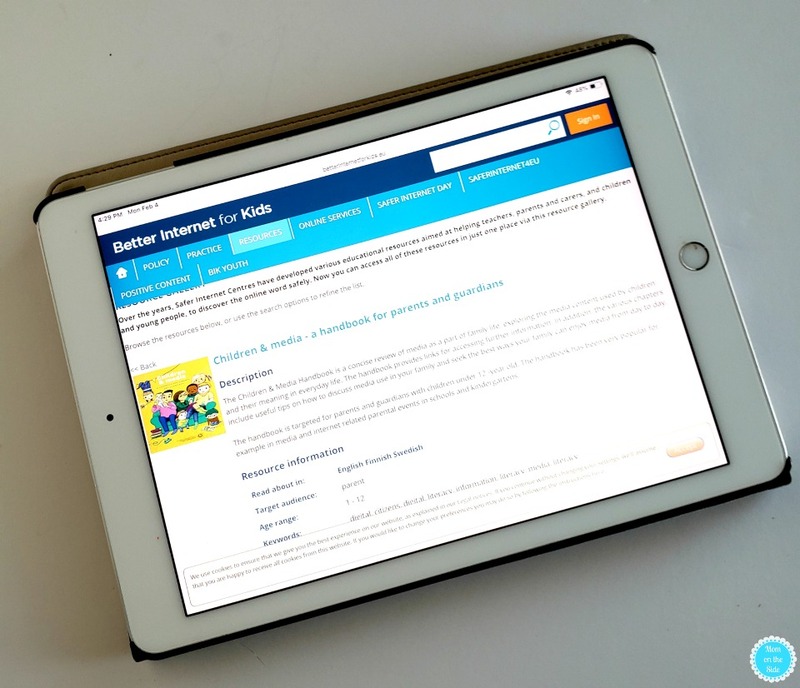 Being internet alert is a huge part of staying safe online, especially for children. Online scams can happen to anyone and we need to make our kids aware of what online scams look for. We also need to remind that if something seems to good to be true it probably is. To help children be internet alert, show them how to look for secure websites with the green padlock. Teach them how to double check site credibility before clicking on a link. Let them see an image of those pop-ups on sites like “It’s your lucky day! You’ve been selected as the winner of a million dollars!” so they know to avoid those. It can be overwhelmingly mind-blowing when you begin to think about all the online dangers our kids face when getting online. It’s even more important now than ever for us all to come together for a better internet! 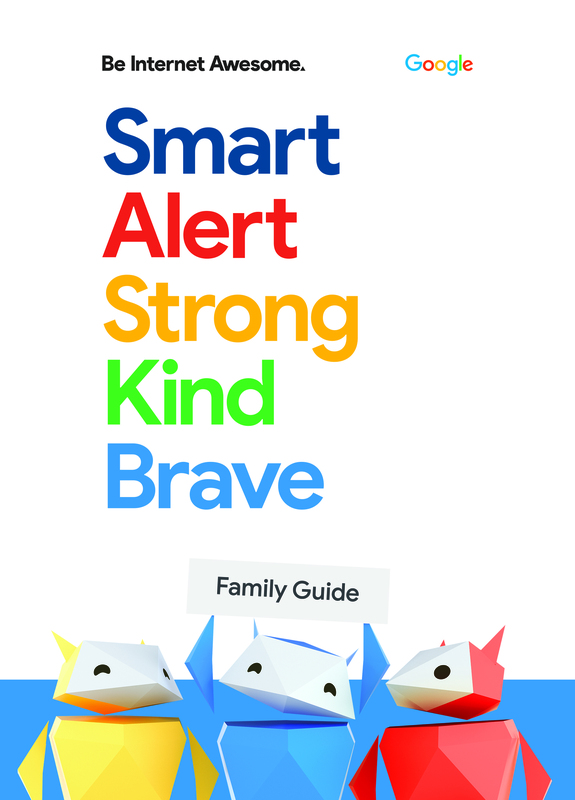 Google’s Be Internet Awesome program’s NEW Family Guide with quick tips for families for Safer Internet Day. As you go through the Family Guide have those conversations with your kids about to be safe and smart online, every day. When you’ve completed the Family Guide, encourage your kids to put their skills to the test with Interland at g.co/Interland.